The demands of an office or industrial relocation often differ drastically from moving ones home. Piece By Piece and our commercial moving specialists are accustomed to working alongside the Project Manager, CFO, HR, Building management companies, and all other interested parties to ensure a seamless relocation for each member of the office. 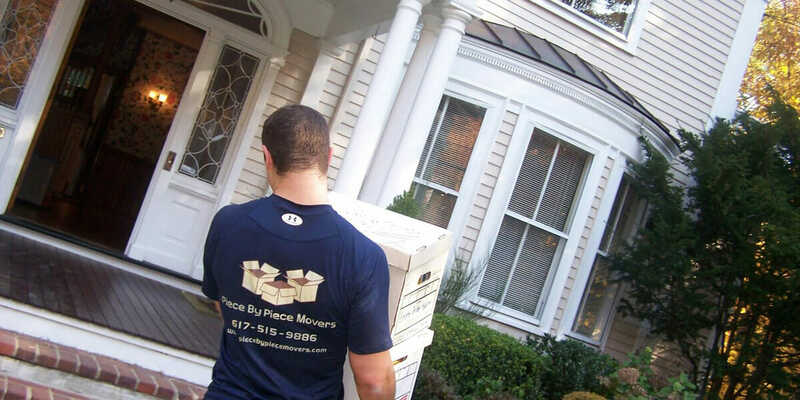 Piece By Piece Movers has worked with business owners and academic institutions alike on projects of all sizes. 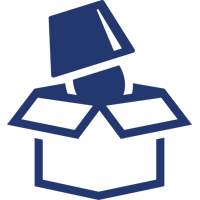 Examples of successful past projects include, but are not limited to relocating a solitary law office down the street, after hours and weekend relocations to eliminate downtime, white-glove moves including server racks, sensitive electronics, and classified documents, liquidating and restocking entire dormitories and administrative buildings, cubicles and modular workstation moves or disposal, mobilizing and reconfiguring entire warehouses, shipping priceless art exhibits oversees, and anything in between. Some of Boston’s most prestigious institutions trust Piece By Piece exclusively to ensure every job is completed on-time and on-budget.